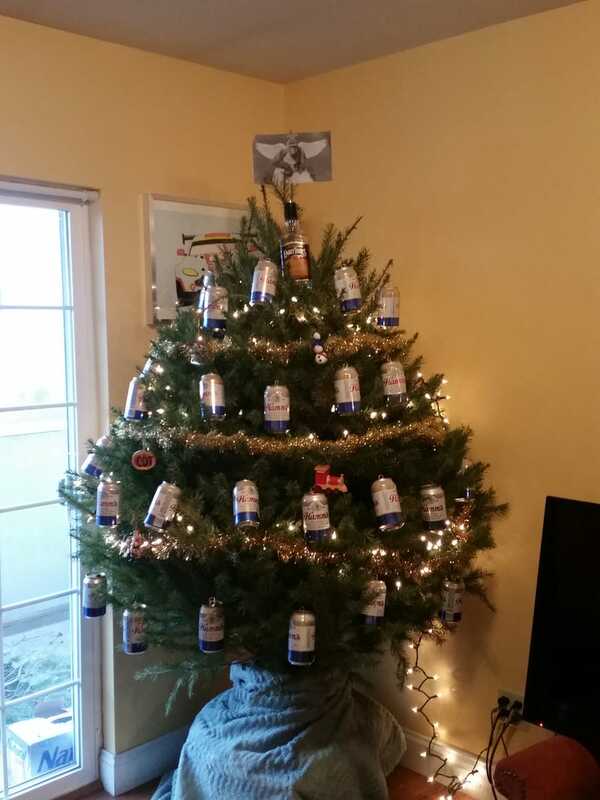 Forgot to share a pic of my Christmas tree with you all. Had to take it down since I was leaving for break. In the back you can see some of ArchDuke’s fine work.